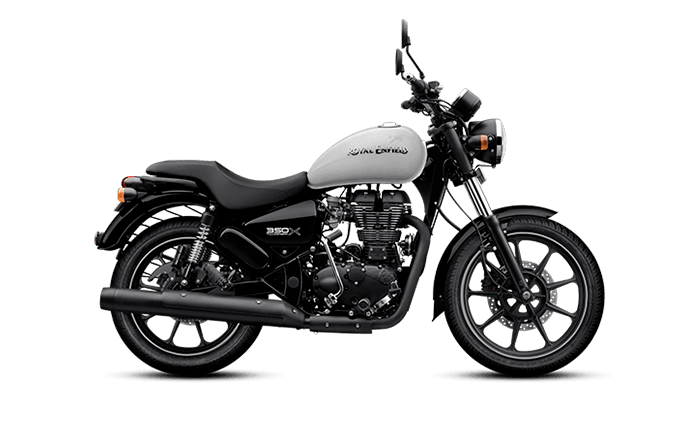 Royal Enfield 650 Twins were launched in India in November 2018. For the month of December 2018, the duo posted a sales figure of 629 units. RE has stated that the sales will increase as the production speed increases.